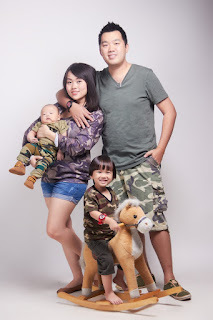 LOVE MOMENT PHOTOGRAPHY (SA0275216-W) is a portrait photography studio that located at Setia Alam. We are specialized in Corporate Portrait, Maternity Portrait, Family Portrait, Baby Portrait, Pre Wedding, Children Portrait, R.O.M & Event photography. Besides of photography services, now we also provide the service of Customized Photo Gifts, Borderless Frame Printing & Photo Slideshow Produce. You may browse our portfolio for our latest creative works. Should you have any question or package inquiry, please simply drop a email to us via Contact Us form. Alternately, you can call/Whatsapp/Line us via the contact number under Contact Us page. 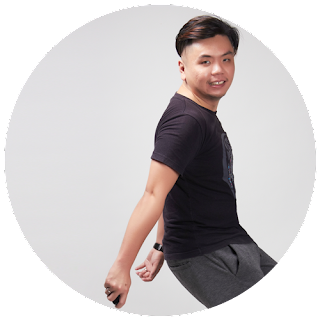 RON TIEW, one of our photographers, have 7 years experience in photography industry, he was starting his first job in photography industry from a wedding house as an assistant on 2007. After 1 year, he was working in a commercial & stock images photography studio over 3 years. On April 2012, he was backpacking to New Zealand under New Zealand Working Holiday Scheme. Starting from 2013, he decided to work as freelance photographer. 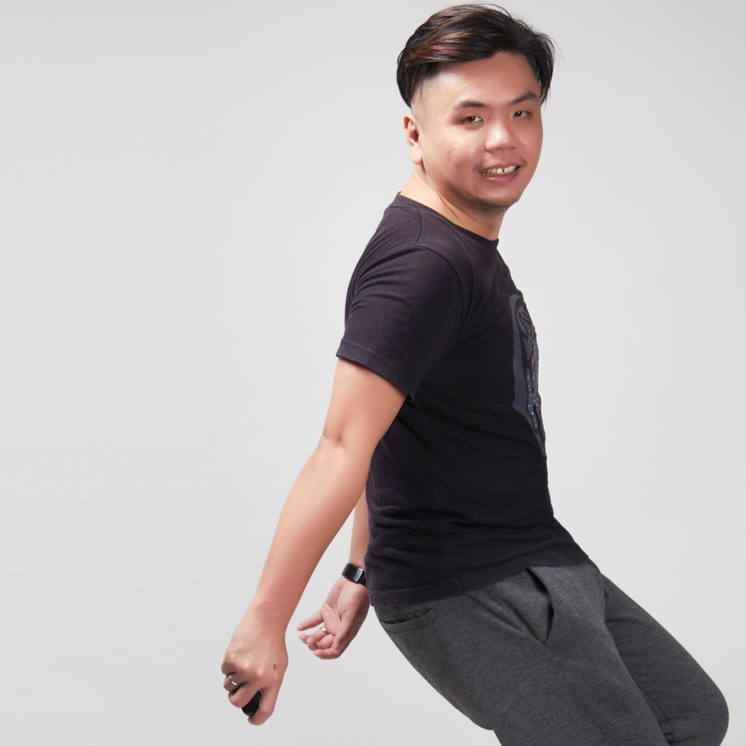 On August 2015, he was starting up his studio name LOVE MOMENT PHOTOGRAPHY at Setia Alam. He is not only providing the portrait photography service, but also including other photography services including product shooting, company event & birthday party. Copyright © Love Moment Photography (SA0275216-W). All rights reserved.